Celebrity, it seems, can be at least temporarily transferable. 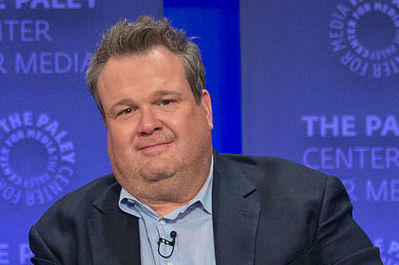 Sit-com star and Kansas City, Kansas, native Eric Stonestreet has used social media and the sort of disposable income that comes from his TV work to direct cash and Twitter fame to a member of the Kansas Highway Patrol. 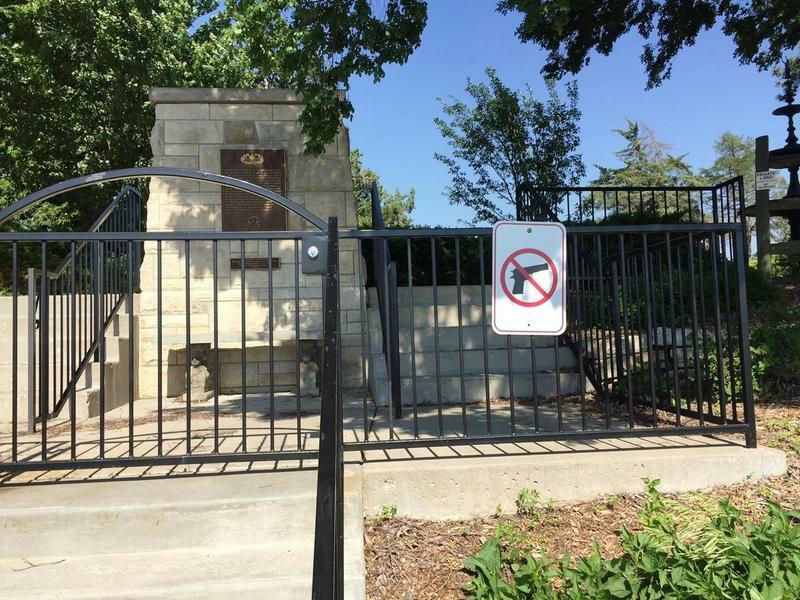 After four years of planning for concealed carry in Kansas government buildings, you might expect that officials would have the wrinkles ironed out -- that they would have considered all the possibilities. But there is still confusion, and it starts at Cedar Crest, the stately governor’s mansion on the west side of Topeka. There's no doubt statewide law enforcement agencies in Kansas are hurting. But there is some movement in the state Legislature, albeit modest, to help both agencies. The Kansas Senate on Tuesday approved two new vehicle registration surcharges that will help bolster the budgets of the Highway Patrol and Law Enforcement Train Center in Hutchinson. 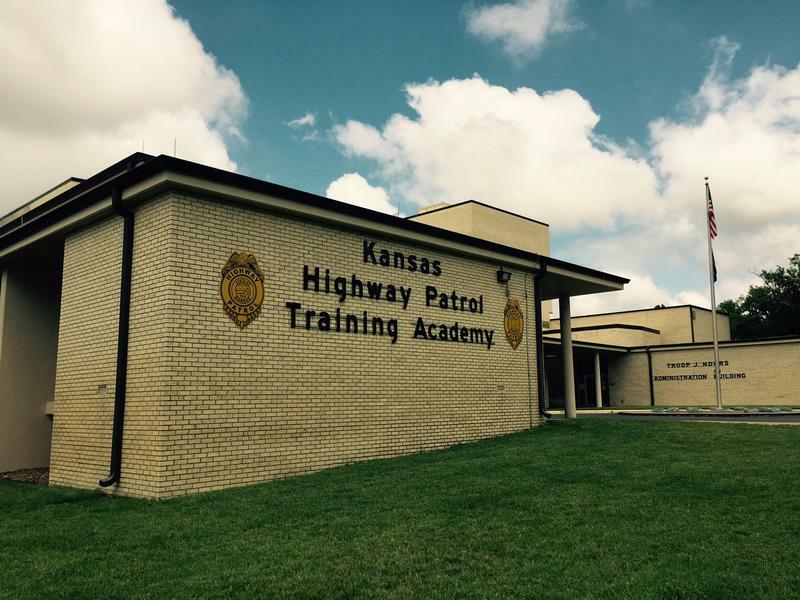 The Kansas Highway Patrol (KHP) is 80 troopers below strength even after graduating a new class in December. The Kansas Bureau of Investigation (KBI) is short 20 agents and says it has been turning down 20 percent of felony cases referred by local sheriffs and police departments. The Senate bill would tack on an extra $3.25 to the registration fee for all vehicles. The bill would send $2 to the KHP and $1.25 to the training center. In all, the bill could generate $3.4 million a year. We already know that the budget problems in Kansas are eating into some core functions of government. The state will have to postpone maintenance work on hundreds of miles of highways. And those highways are a little less safe because the Kansas Highway Patrol is at least 75 troopers short of full strength. But budget problems for state law enforcement run even deeper. We’ve heard a lot about problems funding education and roads in Kansas because of poor tax revenues — but we can add another problem to that list: state law enforcement agencies. In the past 10 years, as the population of Kansas has grown about 6 percent, the number of police officers has stayed about the same, right at 7,000. Kansas is facing the lowest number of state highway troopers in ten years. Guest host Brian Ellison examines the reasons for this and looks at efforts to recruit and retain new troopers on both sides of the state line. Technical Trooper Cory Beard is with the Kansas Highway Patrol. Capt. John Hotz is with the Missouri Highway Patrol. Police and highway patrol on the Kansas side of metro Kansas City are finding it hard to enforce laws against texting while driving. Loopholes allow it to go on, relatively unchecked as numbers bear out. Yet, the Johnson County Sheriff's office only issued 17 tickets for testing while driving in 2012. Overland Park Police wrote 45 tickets for the offense in 2011 and 40 in 2012. The Kansas Highway Patrol has found the semi tractor-trailer rammed by a car last week in Johnson County. The truck driving team reportedly was unaware of the collision in which a pregnant woman was badly injured.